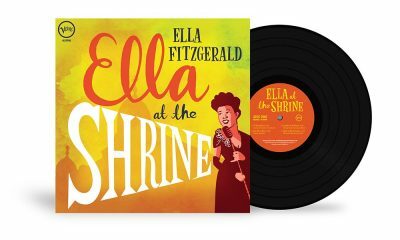 Eleven of the best Great American Songbook recordings by jazz musicians who improvised unique journeys around the songs and their wonderful melodies. 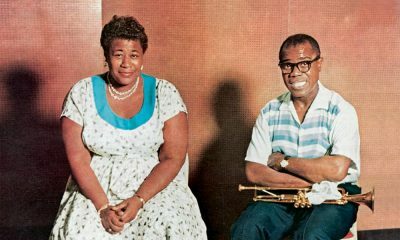 With their three albums for Verve Records, Ella and Louis proved themselves the perfect partnership, setting the bar for all jazz duets to follow. 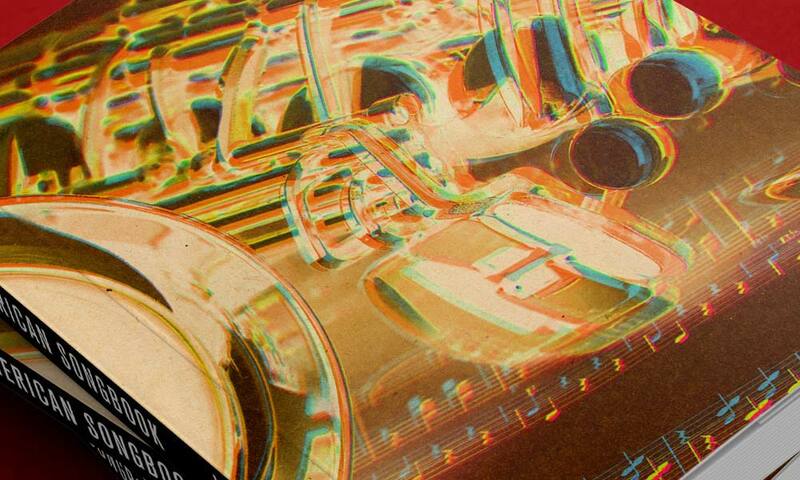 Win Our Jazz Appreciation Month Vinyl Bundle! 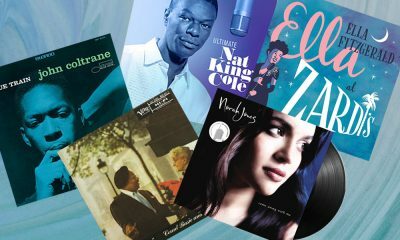 To celebrate JAM we're giving away vinyl from the likes of Nat King Cole, John Coltrane, Count Basie, Ella Fitzgerald and Norah Jones! 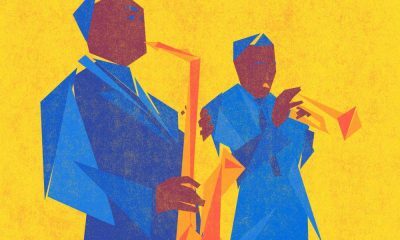 We look back to a time when jazz was the dominant form of popular music and could be heard emanating from radio stations and concert halls around the world. 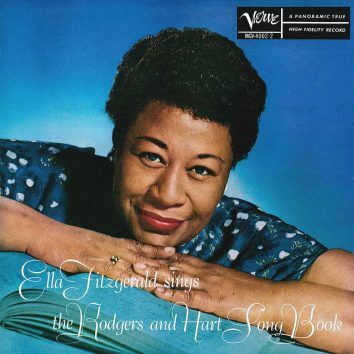 In March 1957, Ella Fitzgerald was riding high on the charts at No.11 with Ella Fitzgerald Sings the Rodgers & Hart Songbook. 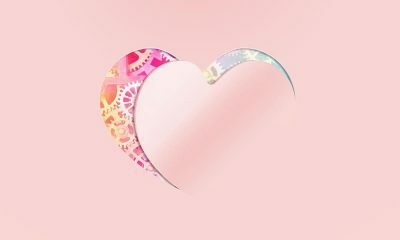 Win Our International Women’s Day Giveaway! 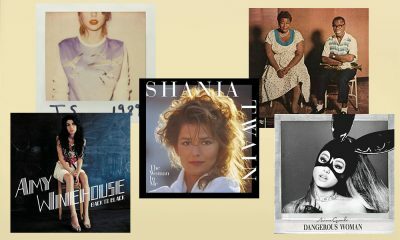 We're giving away vinyl from the likes of Ella Fitzgerald, Amy Winehouse, Ariana Grande, Taylor Swift and Shania Twain! Throughout 2019, Verve and Impulse! 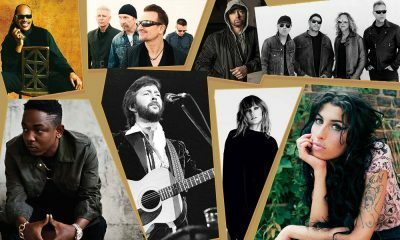 will be making no fewer than 40 key albums from the 1950s, '60s and '70s available again on black vinyl. 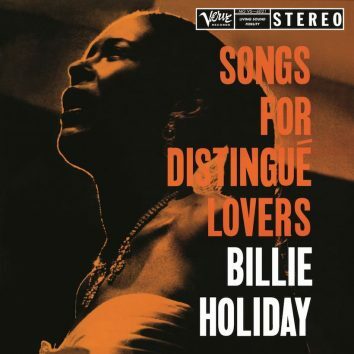 The brief but brilliant recording was recently found after more than 60 years in the vaults of Verve Records. 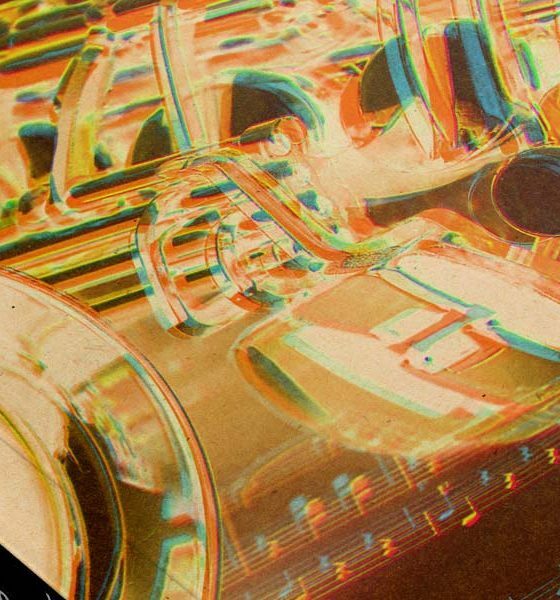 The history of recorded jazz is hard to pin down. 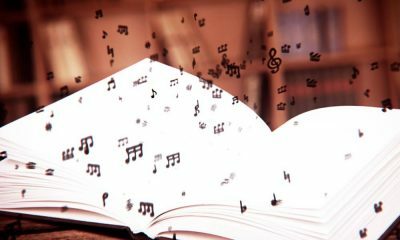 So many conflicting stories make up a rich patchwork that guides us towards the truth of how jazz began. 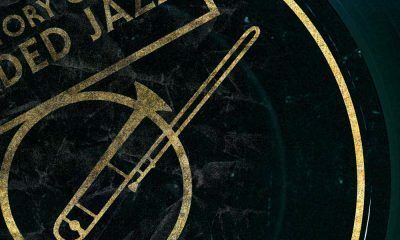 From its origins in the Roaring 20s, to a heyday in the 30s and beyond, big band jazz has produced some of the best jazz bandleaders of all time. 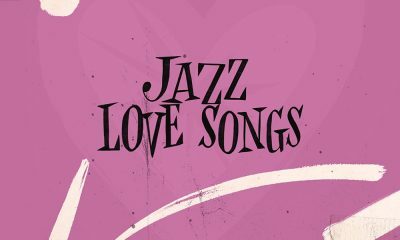 Capturing the joyful essence of what it feels like to love and be loved, the best jazz songs are timeless expressions of the deepest emotions. 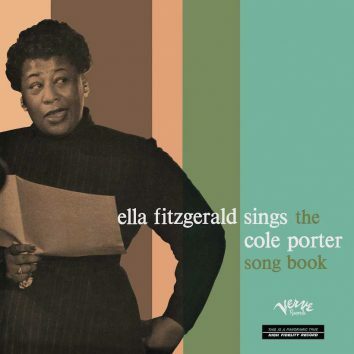 The record helped Verve to become the quintessential jazz label of the 1950s.